This Podcast Was Taken From Two Of Over 20 Interviews Doc had on The Outlaw Dave Show On KPRC In Houston: Learn more about Outlaw Dave, support his show and listen here. 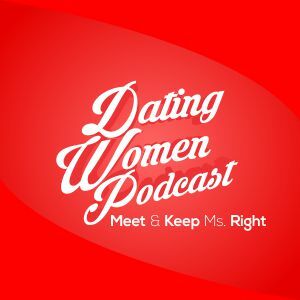 INTERVIEW #1…You Can’t Get Her Back: Guys think they can get a woman back and rekindle their relationship – you can’t – DON’T WASTE YOUR TIME! Get THE SYSTEM: https://www.doclove.com/system/ because this will change your life and answer the question why a woman chooses to stay with one man versus another. Be the man she chooses to stay with. INTERVIEW #2…Don’t Hate Your Ex-Girlfriend: If a relationship busted up then it’s over and you dwelling on it by hating her will prevent you from finding the girl you’re supposed to be with.